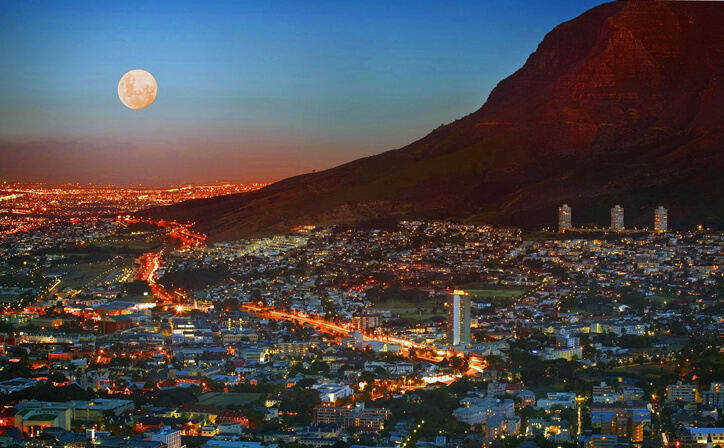 Eight night tour to The Amazing South Africa - Cape Town, Garden Route, Sun City. On your arrival at the OR Tambo airport, you will head to domestic departures to catch your flight to Cape Town International Airport. (Flight cost has not been included in the mentioned rate). You will be greeted by our efficient representative to make your transfers convenient. Upon arrival at Cape Town, you will be transferred to the hotel in Mother City in a private vehicle by road. Reach your hotel and check in. The afternoon is free for you to explore the Mother City on your own. Spend the night relaxing at the hotel. Wake up in the morning and treat yourself to a filling breakfast. After breakfast, depart in a private vehicle to a city tour of Cape Town. 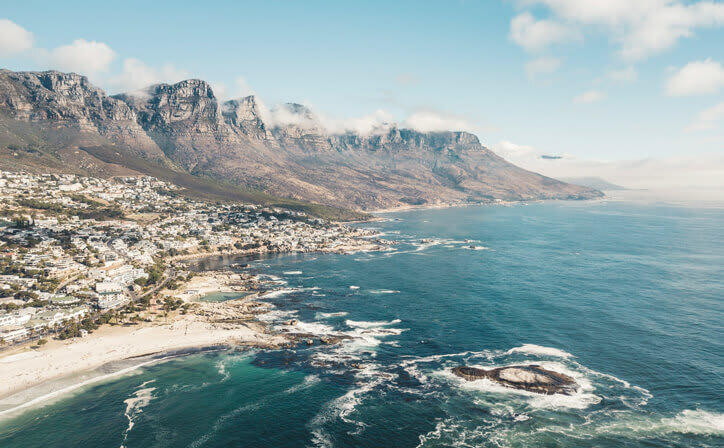 Your first stop will take you on a cable car ride to the top of Table Mountain (If the weather permits) that will give you a panoramic view of the city and its lovely coastline. Proceed to the historic Malay Quarter also known as Bo Khaap. Also, visit the South African Museum famous for its Bushmen exhibits, the Castle of Good Hope and other interesting sights. Finally head to visit the Victoria and Alfred Waterfront, a famous tourist spot known for its many shops and restaurants. Those of you who wish to explore this part more can stay back at the harbour and later return to the hotel on your own. Rest overnight at the hotel. Begin your day with a sumptuous breakfast and gear up for a full day tour of Cape Point. Our first stop is Hout Bay that was once a fishing community and is today a popular residential area. A visit here lets you relish the old world charm of the bygone era. Enjoy a half-hour cruise to Seal Island where you get a chance to see hundreds of seals huddled in one spot. Those who don’t wish to visit the seal island, can either choose the ‘Mariners Wharf’ or the fish market. As we advance alongside the Indian Ocean, we take a stop at the Boulders Beach to see the Jackass penguin colony near Simonstown. African penguins here are an endangered species and witness throngs of visitors every year. 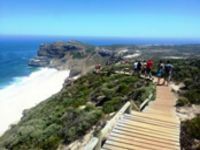 In the afternoon, we head to Cape Point and the Cape of Good Hope, the place where two oceans meet with the cold water of the Atlantic and hot water of the Indian Ocean converge. The next destination is the most beautiful gardens in Africa, Kirstenbosch National Botanical Garden. Lying beautifully at the foot of Table Mountain they are home to a wide variety of flora in the region. After a day of great sightseeing, return to your hotel for an overnight stay. Today after finishing breakfast in the morning, you proceed for a full day tour of Oudtshoorn, the largest town in the Little Karoo region. It is home to the largest ostrich population in the world. It also houses a number of specialized ostrich breeding farms, one of the famous ones being the Safari Show Farm that we will be visiting. Here you get a chance to see thousands of ostriches and see them from incubation stage to full grown adults. You also get an opportunity to ride an ostrich here. The farm has an excellent restaurant specializing in South African Cuisine, especially ostrich meat (lunch not included in the rate). There is also a curio shop where you can buy ostrich products. The next stop today is the Congo Caves, the Klein Karoo’s oldest and most popular attraction. Situated in alimestone ridgeparallel to the Swartberg Mountains, they have the finestdripstone caverns, with vast halls andtowering formations.Next, we visit the Cango Wildlife Ranch where you also get a chance to view animal species that inhabited the Karoo Region in older days. After an eventful day, return to your hotel and stay overnight. Breakfast will be served at the lodge. Depart in a private road transfer to George Airport for your flight to O R TAMBO International Airport. (Flight cost not included in the rate) Arrive in Johannesburg and depart on a private road transfer to Sun City. Known as South Africa’s premier holiday resort, Sun City offers an array of recreation activities for people of all ages. Located about 2 hours away from Johannesburg by road, Sun City offers golfing, gaming and gambling opportunities. The four hotels in the region all offer unique holiday experiences from romance to family fun Arrive at your designated hotel and check-in. Overnight stay at the hotel. Enjoy a scrumptious breakfast at the hotel and then get ready for a day of fun and frolic. The day is at leisure for you to enjoy at your own pace indulging in activities of your choice. Go for a swim in the beautiful pool area is surrounded by tropical plants. For those who enjoy water sports, head to the Water World and the Valley of Waves that offer a wide variety of water activities. A sports lovers’ paradise, Suncity has two golf courses designed by Gary Player and also some amazing tennis courts. Other sporting activities include bowls, mini-golf, squash, ten-pin bowling and horse riding. There is also a gym and sauna for those who like to stick to their health routines. After enjoying your day, spend the night relaxing at your hotel. Breakfast will be served at the hotel. Today we bid adieu to Sun City and head back to Johannesburg but not before we stop by the Gold Reef City Tour. Gold Reef City gives you a chance to view Johannesburg in its original glory as it was back in late 19th and the early 20th century. The gold mining industry, which it is known for is one of the biggest contributing factors in the economic development of the country. Get a glimpse of this flourishing industry as we take you on a tour into the belly of a Gold Mine. After this, you also get a chance to view the melting and pouring process which culminates into a gleaming bar of gold bullion. 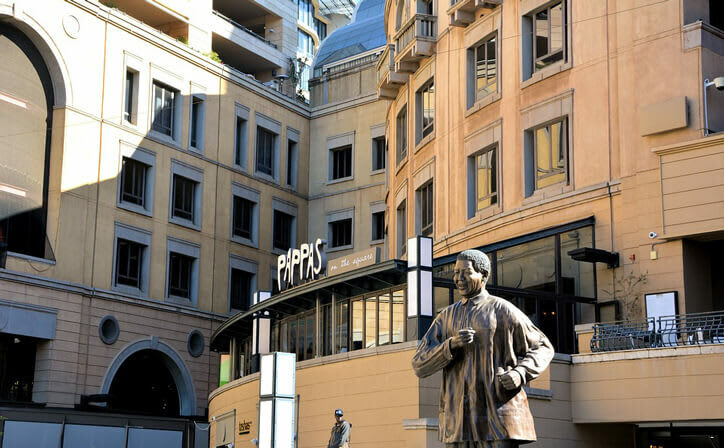 After a session of glitter and gold, arrive at Emperors Palace hotel and check-in. The evening is at leisure for you to enjoy your way. Overnight at the hotel. Enjoy your last meal in South Africa on this trip. Depart on a complimentary shuttle transfer to O R TAMBO International Airport for your flight back home! (Flight cost not included in rate). We are sure this has been a memorable vacation for you and you will go back home with a bag full of memories. 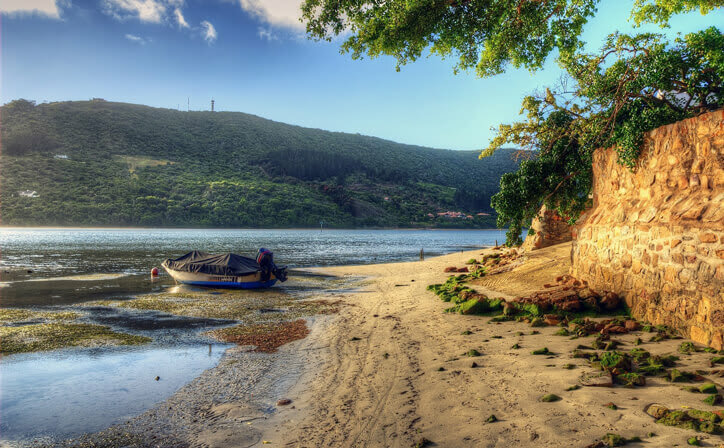 South Africa is home to some of the most beautiful holidaying destinations in the world. 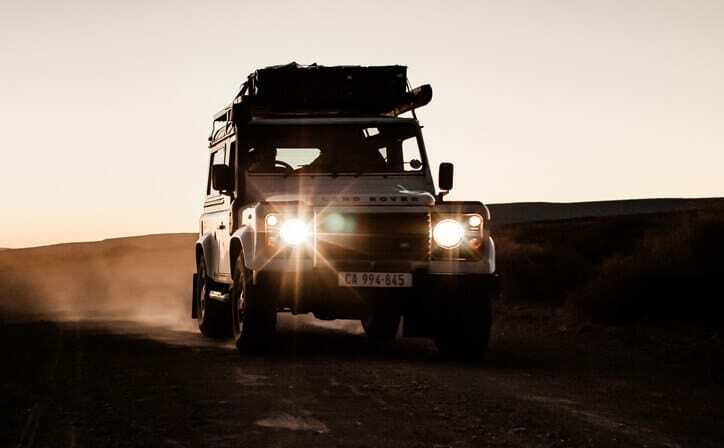 From the Big Five found in Kruger National Park to the subtle notes of a fine Pinotage wine, South Africa’s signature varietal from the Cape Winelands, South Africa elegantly combines compelling adventure with timeless luxury. Sun City has attracted tourists worldwide for being a popular gaming destination. 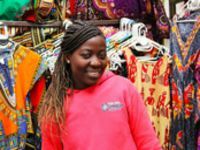 If you are wondering how to make your vacations filled with fun and entertainment, along with sightseeing opportunities, then plan a trip to this wonderful city of joy. It is one of the largest adult entertainment centres located in the Northern Province of South Africa. 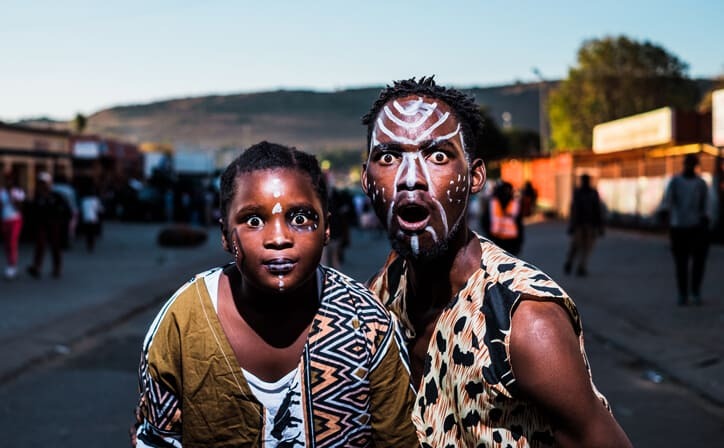 It is about 200 km from Johannesburg and is about a 2-hours drive with multiple attractions for all age groups. Sun City has a moderate weather and it can get quite hot in the summer months, though the winters are quite pleasant and cool. You can select from a huge range of indoor as well as interesting outdoor activities. From water sports to safaris, a relaxing session of spa to various fun activities for kids- there is something for everyone. It has a sprawling golf course where you can enjoy an exciting golf session. It is close to the Pilanesberg National Park and Madikwe Game Reserve where you can experience the thrills of an exciting safari with your family while taking some captivating shots. The various attractions of the Valley of Waves, including exciting water slides and other activities which will keep you entertained. Emerge in retail therapy as you stroll in the shopping zone with various boutique shops.